Owners of manufacturing businesses know only too well the issues they face when high turnover affects their workforce. 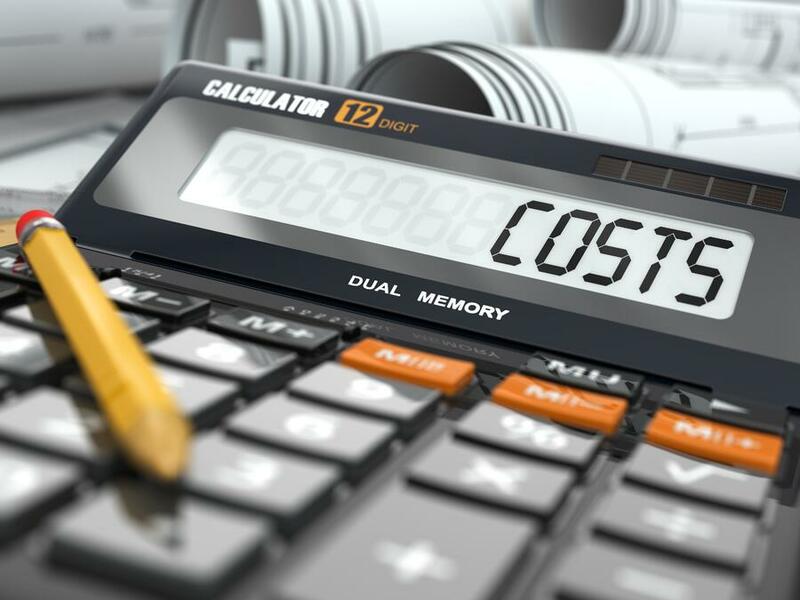 In addition to employee morale, the impact is felt perhaps most significantly in the various costs that must expended in order to maintain production status quo. However, the expenses related to high turnover start hitting a company’s bottom line almost as soon as an employee is hired. Check out the primary sources of these unfortunate costs. The costs of hiring an employee’s replacement include expenses related to recruiting, interviewing and vetting. There may be fees involved with third party recruiter or advertising positions if you need to place an ad. Transportation costs enter the picture when you or a member of your hiring team needs to travel to interview a candidate. Plus, you’ll need to check references and verify credentials if the person moves past the interview stage. There may also be fees related to bringing your new hire on to benefits plans and medical policies. These expenses add up when you’re calculating the cost of high turnover. Once you’ve hired an employee, training is necessary to educate the person on manufacturing job responsibilities and tasks. There’s the salary of the trainer to consider, as well as the materials used to conduct educational programs. You must also ensure that all new hires are thoroughly trained on your company policies and mission statement. In addition, consider the fact that you’re paying the new employee’s salary before the person can even perform job functions: Money is going in, but not coming out. You’ll likely need to retain a contingent worker with specialized manufacturing skills to meet demand during this time. When an employee leaves a manufacturing position, they leave a void behind. There were tasks being performed by this person that are not being picked up by someone else, which amounts to lost productivity. It’s not as simple as dividing up tasks among other workers, as they’re likely busy enough and many items will be overlooked. Unless you hire contingent workers to fill the gap, you’ll end up overworking existing team members and risk bad employee morale. As they’re stretched too thin, satisfaction and engagement decrease – and they’re more likely to start looking for other opportunities. You lose more than the workload carried by an employee when he or she leaves: You lose what you’ve taught them and what they’ve learned while working for your company. In addition, there may be trade secrets or other specialized knowledge that can be used by your competition. It’s possible to put protections in place, like non-competition or nondisclosure agreements, but these can be expensive to enforce. Companies can’t afford to absorb these costs of high turnover, so it’s smart for owners and managers to establish employee retention policies to prevent workers from leaving. Still, even when best practices are in place, you can still suffer from the adverse effects. As such, it’s important to implement workforce staffing solutions that can alleviate the strains caused by personnel shortages. Contingent workers and other arrangements have become a wise option for manufacturing businesses that face high turnover or similar fluctuations in workforce demand.